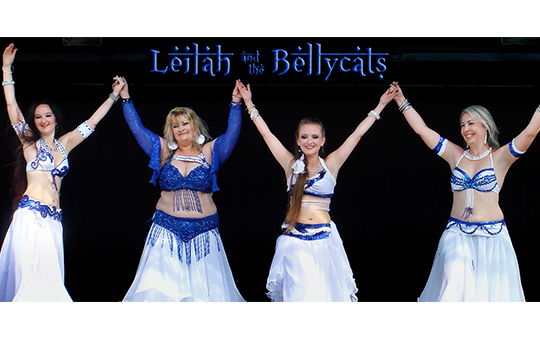 Leilah and The Bellycats are a Newtown-based bellydance troupe enjoying performing various styles of dance (beautiful oriental dance, folk dances, fantasy bellydance!) 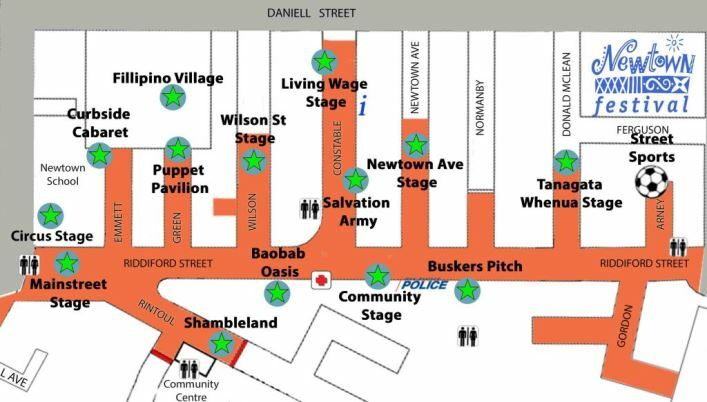 on a wide range of musical styles, from Egyptian classics to modern pop music. They are joined this year by the lovely Judy from Palmerston North.